In the final Android Wear 2.0 Developer Preview that was just released, Google is preparing the wearable OS for its stable release in early February. This is preview 5 and it includes iOS support, along with NFC Host Card Emulation to prepare it for users to make payments with NFC. With NFC Host Card Emulation (HCE), Google has laid the foundation for wearable payments on Android Wear. HCE is Google’s work-around for the secure elements required by some operators for mobile payments over NFC. HCE emulates a secure element, in a way, providing almost anyone with an NFC-enabled device the power to perform a secure transaction. 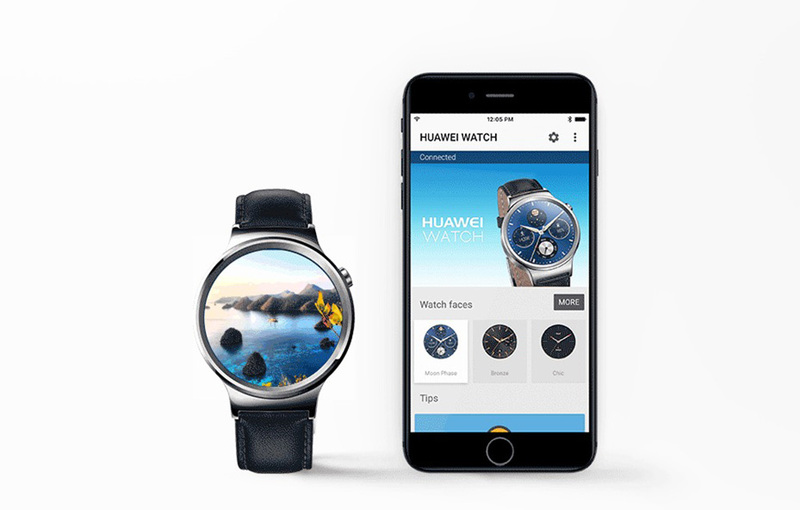 The preview is out right now for those with a Huawei Watch or LG Watch Urbane 2nd Edition. If interested in flashing the newest preview 5, you can find the files and instructions right here. Current reports suggest that February 9 will be the launch of stable Android Wear 2.0, as well as the launch of new Android Wear watches, like these made by LG.